Power Shake – Apple Berry: total nutrition & superfoods. Burns fat, supports muscle, support blood glucose levels, curb cravings. This product contains several super foods which offer a rich source of nutrients which transforms and energizes the body. It promotes endurance. and sustained energy. This product is ideal to supplement your food, or function as a meal replacement. I highly recommend using this product with both the Super Amino 23 and the Apothe-Cherry product. The best way to order all of these products and more is by simply purchasing the 10 day transformation. This product is completely natural, organic and GMO free. Note: there is also a Powershake – Original, most people like the Apple Berry flavor much better! Carefully look for the right product name and product code inside the Purium store. Do you want to order this product? 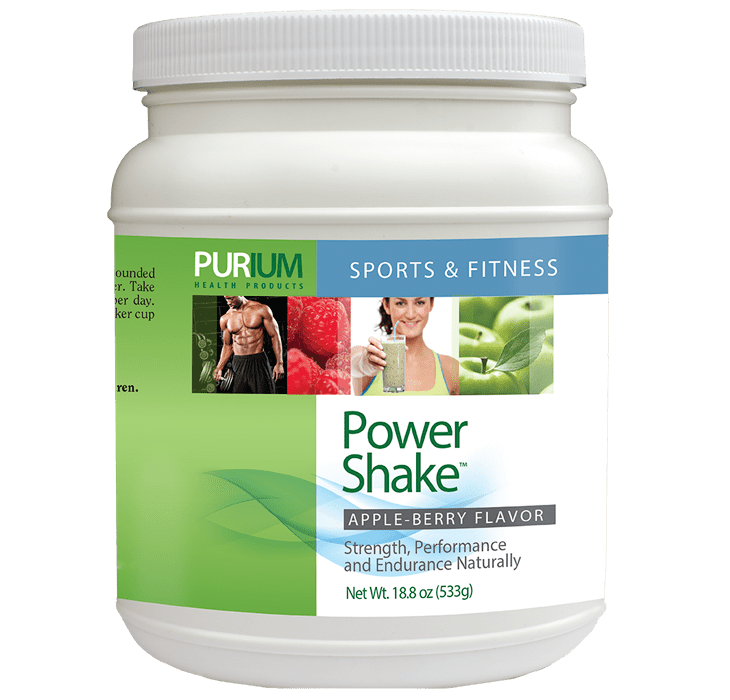 Select Power Shake – Apple Berry (Product Code: 2208) from the list inside the Purium store.